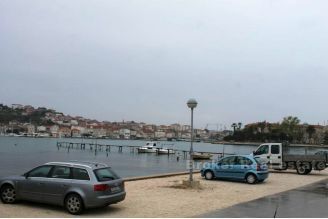 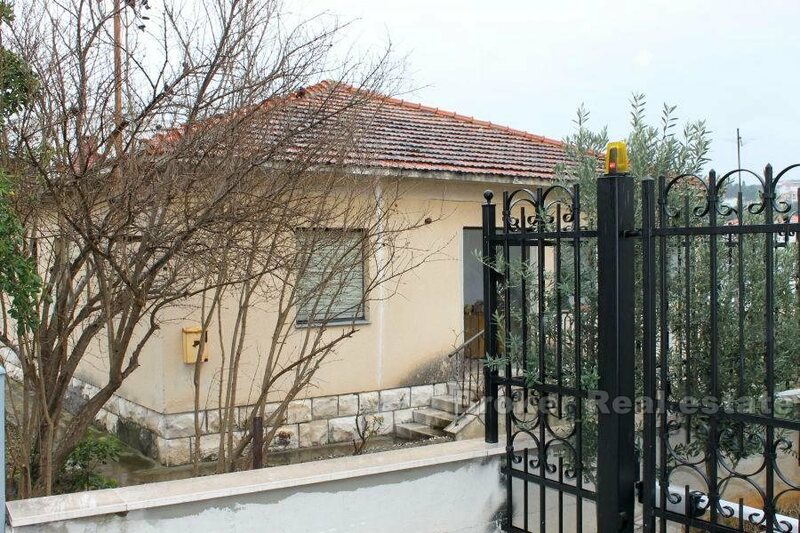 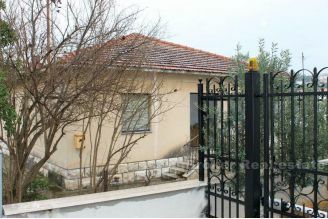 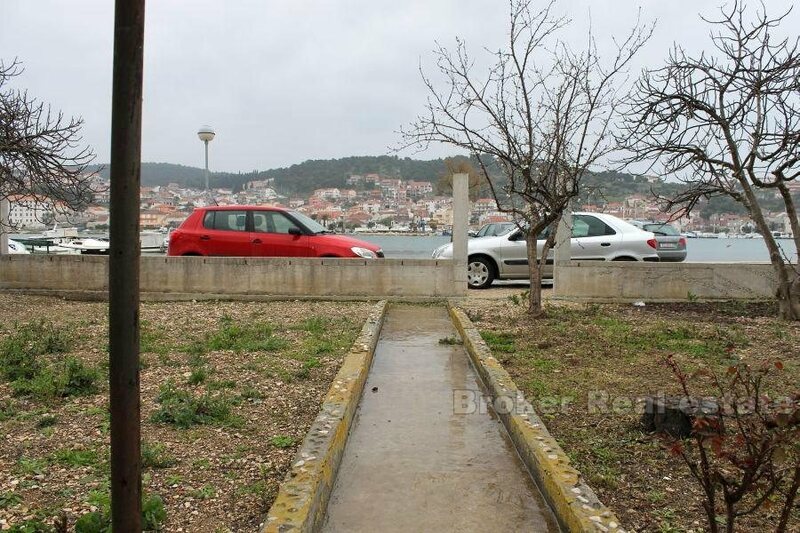 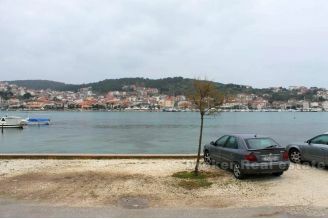 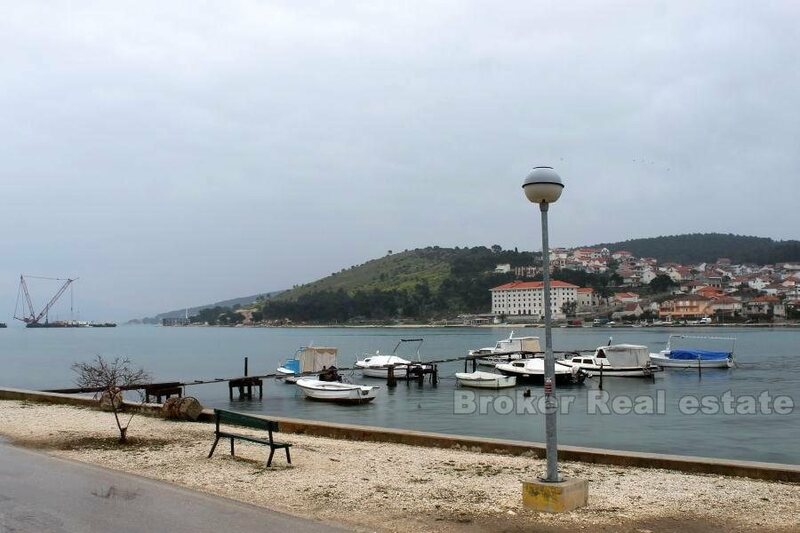 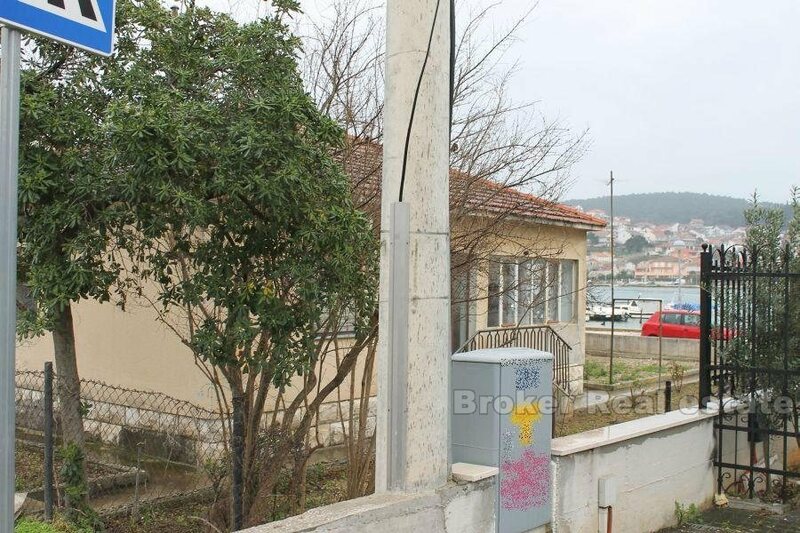 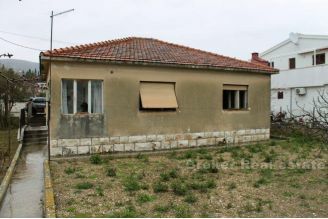 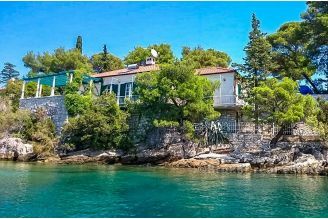 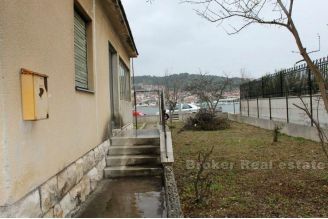 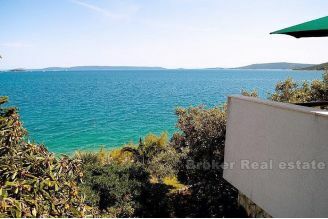 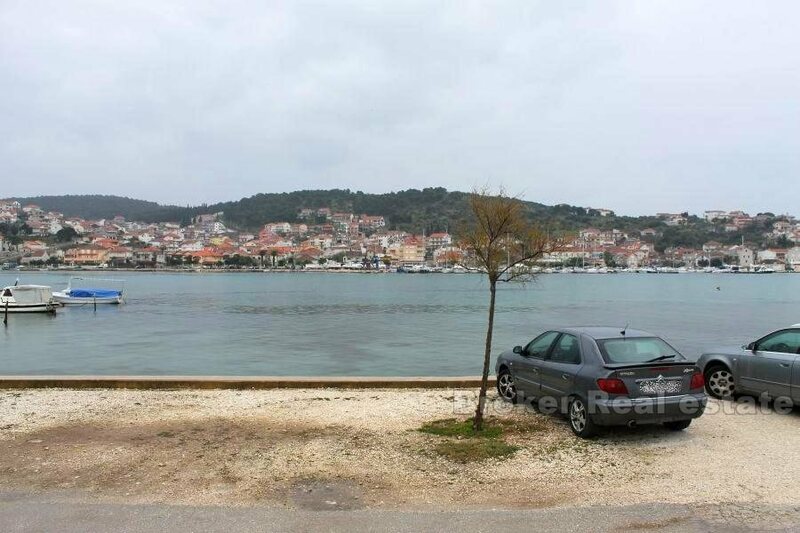 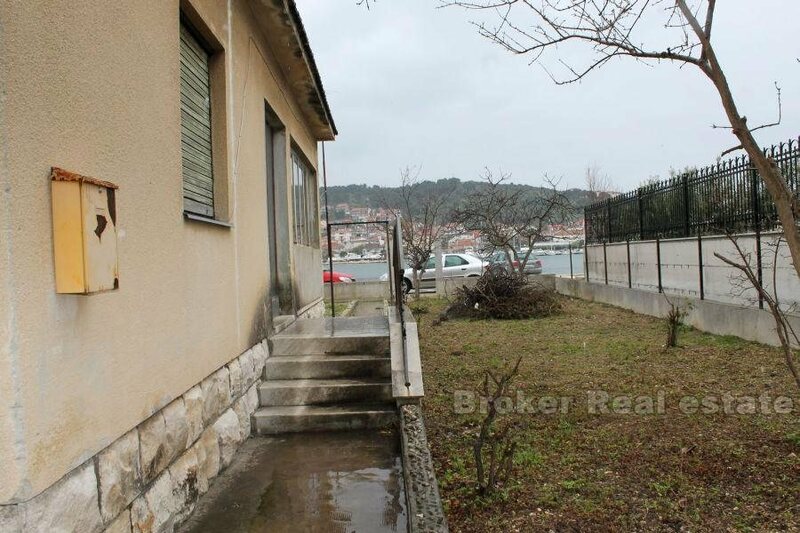 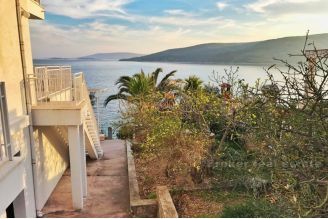 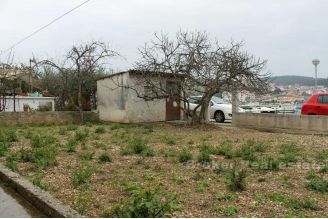 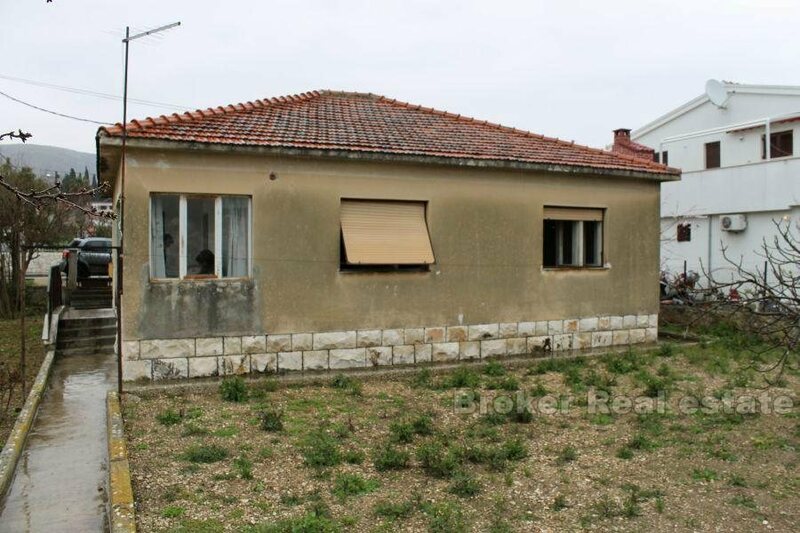 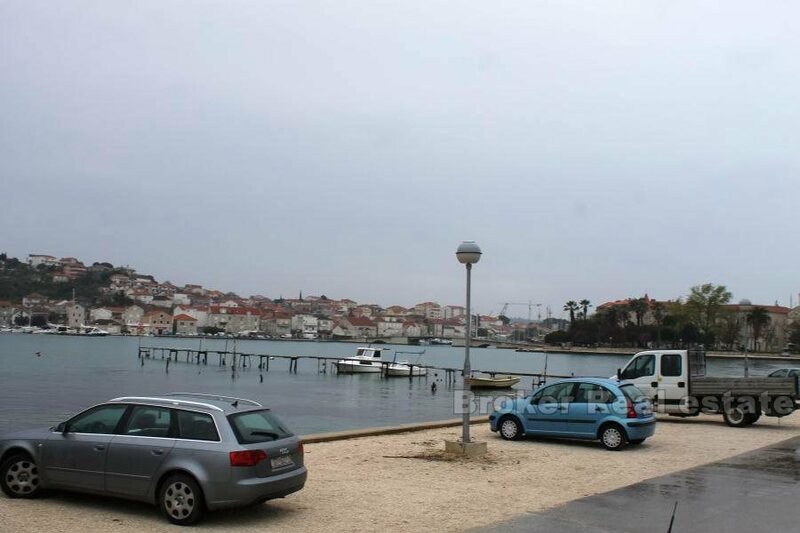 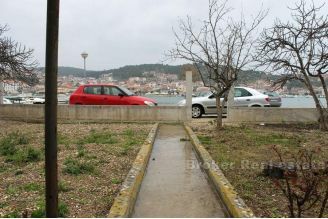 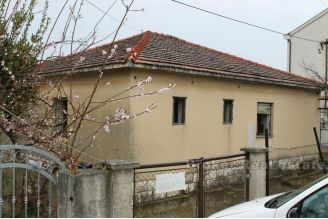 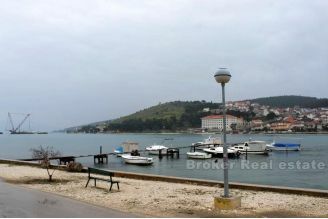 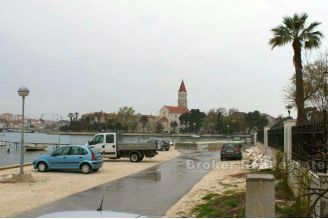 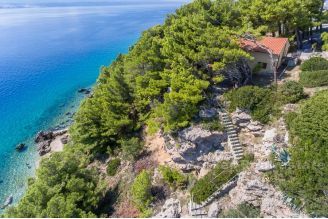 Family house located on a fantastic position, first row to the sea overlooking the UNESCO town of Trogir. 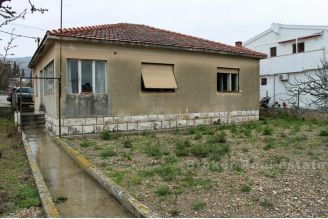 The house is empty and ready for adaptation. 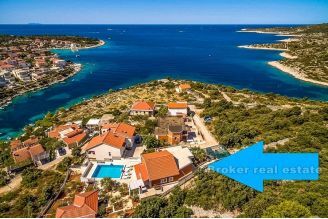 The land area of 500 m2, as well as the excellent microlocation of the property itself, offers great opportunities for building a new business-residential building, a small family hotel or just a luxurious private home.